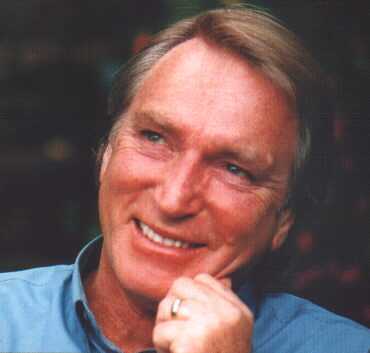 Frank Ifield began recording at age 13 and in six years had 44 records issued in Australia. Frank became the Number One Recording star in Australia, New Zealand, and Tasmania before he was nineteen. Signed by EMI Records on Columbia shortly after he came to London, Frank zoomed to the top of their most popular recording artists with I Remember You, followed soon afterwards by Lovesick Blues, The Wayward Wind, Nobody's Darling But Mine, Confessin', and Waltzing Matilda. So popular was his recording of the beloved Australian ditty Waltzing Matilda it is now almost regarded as his signature tune. FRANK IFIELD became the first artist to ever have three consecutive number one hits in Britain and also, to be awarded three gold discs in the space of a year! From being unknown in the U.K. in 1959, Frank soared to the dizzy heights of stardom in 1962, remaining there ever since.